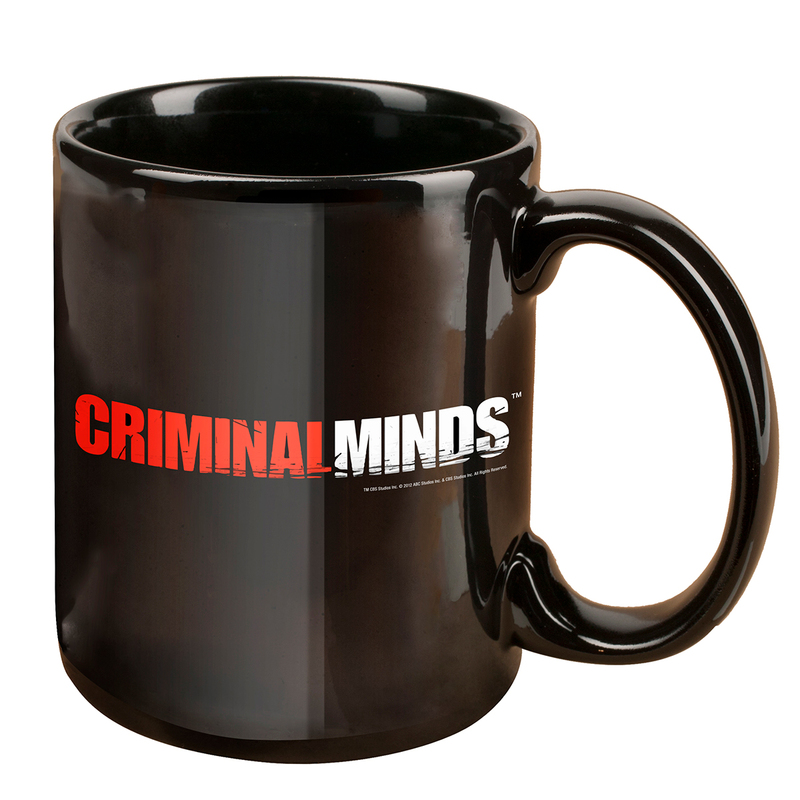 Get your wits up to par when you enjoy a cup of coffee from the Criminal Minds Logo Mug, a best seller at the CBS Store's official Criminal Minds Merchandise Shop. The black mug features the logo of your favorite show, Criminal Minds making you feel like part of the FBI's Behavioral Analysis Unit. 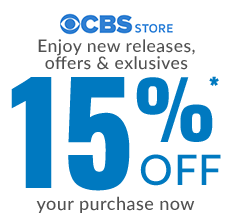 It takes the sharpest minds to get in the head of a cold-blooded criminal.